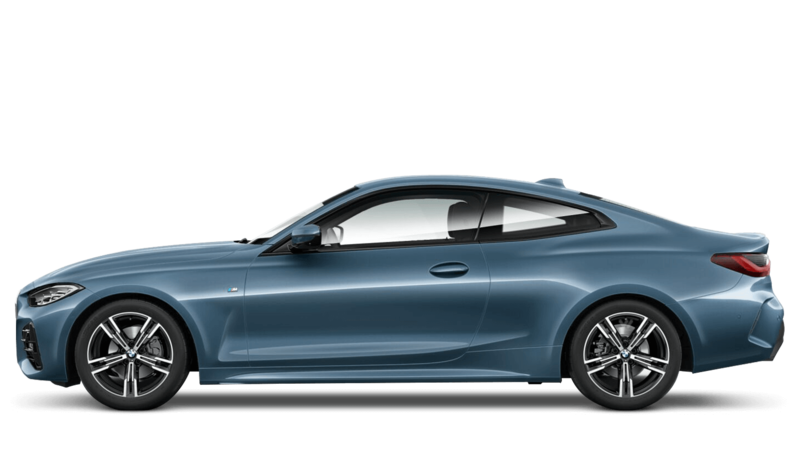 Discover the new BMW models available from Barons BMW Cambridge. 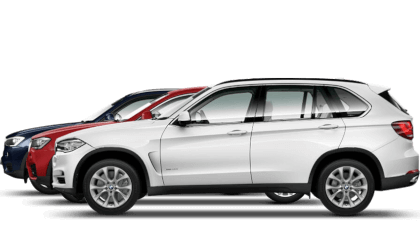 Explore the nearly new and used cars available at Barons BMW Cambridge. % of Barons BMW Cambridge customers would recommend them to a friend. Really helpful staff. Nice, welcoming showroom. Limited customer parking but lots of vehicles to view.... a tricky balance I suppose. One suggestion would be adding something to distract children. 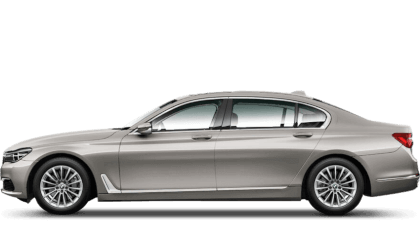 Barons BMW Cambridge provided excellent service and a fantastic experience from start to finish. Jake Cummings took great care to understand our needs, and found us a great deal on the perfect car. We would not hesitate to recommend. A very easy transaction and a pleasant experience, will definitely be back when it's time to change. James was super helpful and obviously knew a lot about what he was selling. This was the first car I have bought and he did a lot of research and went out of his way to ensure that we found the right car for me - would definitely recommend! I'd endorse Barons BMW Cambridge because the sales person was really good! 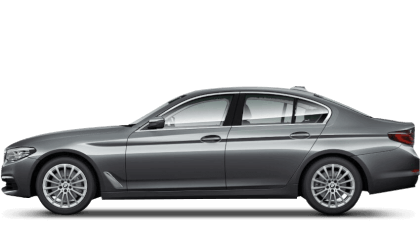 I'd endorse Barons BMW Cambridge because all my queries were answered promptly and there was no hassle at all from the car booking to the delivery. Our Car was handed over in the immaculate condition. Thank you to Mr Robin Angell who looked after us during the sales process. 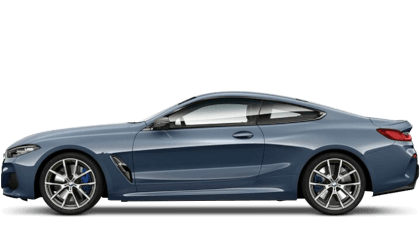 The experience at Barons BMW Cambridge was great because Charlotte Cinque was very friendly and extremely helpful during my purchase, alongside Rebecca Mead who helped when Charlotte had her day off. Despite the problem with the offside rear tyre losing pressure which Barons via Charlotte have hopefully sorted out today, I would come to Barons Cambourne to buy again, as Charlotte could not have been more helpful and caring in explaining and actioning things appropriately for me to get to today's outcome. I hope I will not have any more problems, but Charlotte has assured me that if I do, then to let her know and she will endeavour to get it sorted. Thank you to Aiidan Smith too, his fantastic knowledge of cars and kindness in explaining things is both impressive and memorable. 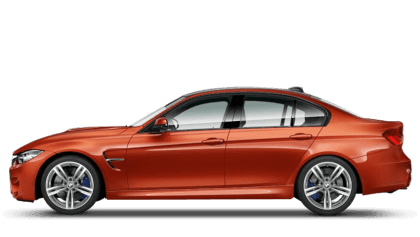 I'd recommend Barons BMW Cambridge to a friend because I bought an M5 remotely over video link and email / phone. James Trillwood was a credit to the dealership and made the whole experience a very positive one. A few slight issues were dealt with swiftly and professionally, a first class service when spending so much money. Will definitely recommend and use again, many thanks Barons. 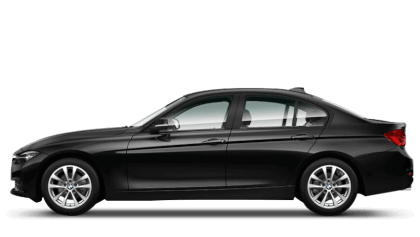 Barons BMW Cambridge were great because they were willing to help and we’re not pushy at all. Our team is dedicated to two things: providing you with outstanding customer service and looking after your BMW. 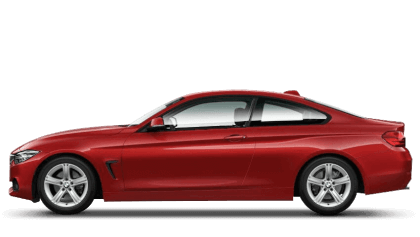 So contact Barons Cambridge helpful and friendly team for all your BMW requirements. 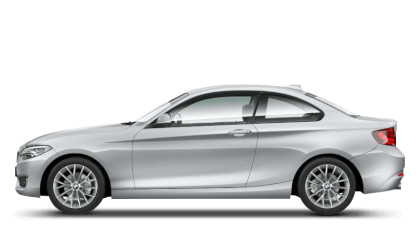 We’re approved BMW specialists who thrive on making sure you are completely satisfied every time you come to us. For contact details, such as BMW Cambridge emails, phone numbers and addresses, please see below. 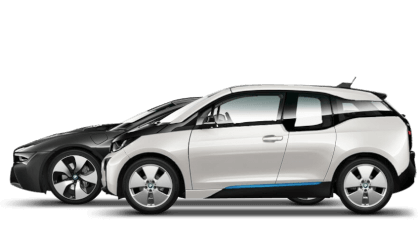 BMW Cambridge opening hours can also be found on this page, so you know exactly when we’re on hand to help. 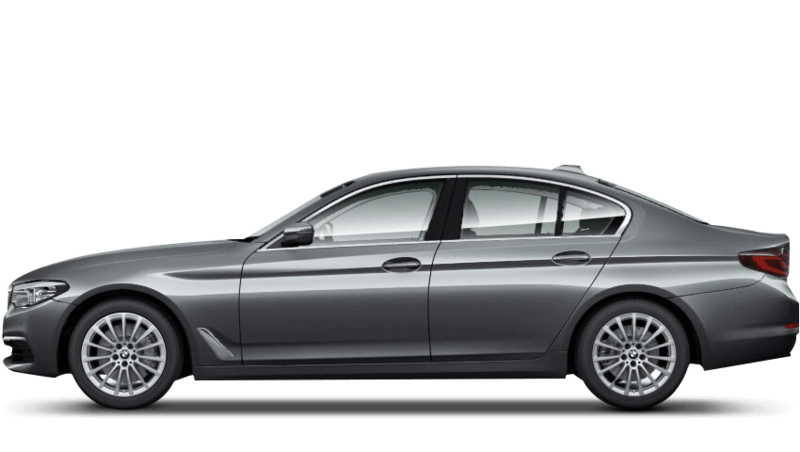 When it comes to BMW in Cambridgeshire, Barons Cambridge is the place to contact. 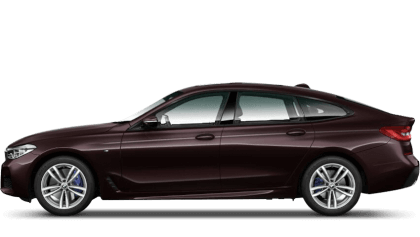 We can offer you a wealth of expertise on the new BMW range; we have a superb selection of approved used BMWs to choose from; and we are experts in BMW servicing and making sure your BMW gives you many years of high performance and reliable motoring. 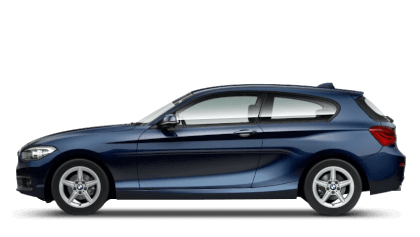 What's more, we offer excellent BMW finance deals across the new car range, and have excellent deals on BMW ex-demonstrators as well. 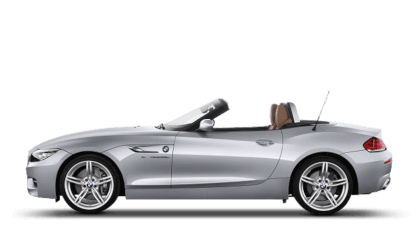 In addition, we can offer you and your company all the expertise of our dedicated BMW business lease team, as well as having specialist advisers for the BMW Motability scheme.